Amnesty International has blasted Bahrain for denying vital medical care to jailed pro-democracy activists, saying the cruel and inhumane practice is putting the prisoners’ lives at risk. 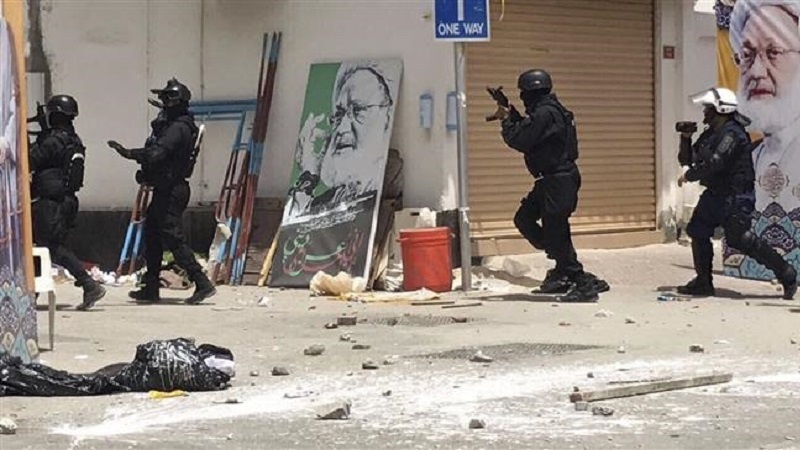 According to Press TV, the London-based rights group said on Monday that Bahraini authorities have for over a year deliberately subjected four elderly prisoners of conscience, Hassan Mushaima, Abdel-Jalil al-Singace, Abdel-Wahab Hussain and Abdel-Jalil al-Miqdad, to ill-treatment. “They should not have been arrested, tried or imprisoned in the first place, let alone continue being subjected to this ill-treatment that is now endangering their lives. They must be released immediately and unconditionally,” she further said. The four men were put on unfair trial for leading the 2011 peaceful anti-regime protests and sentenced to life in prison. Since February 2011, Bahraini people have been holding peaceful protest rallies on an almost daily basis, demanding that the Ale Khalifah family relinquish power and let a just system representing all Bahrainis be established. Manama has responded to the demonstrations with lethal force, martyring scores of people and arresting hundreds more.